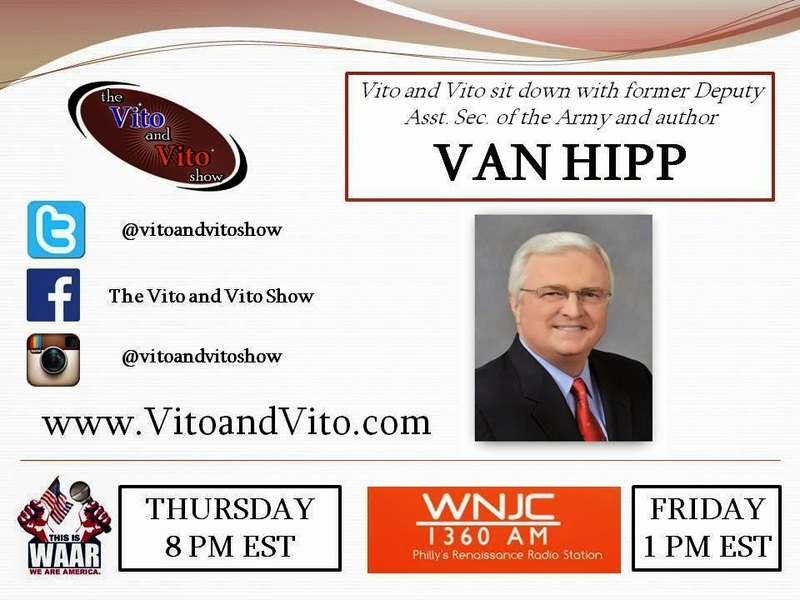 The Vito & Vito Show Blog: Thur 8pm - The Vito and Vito Show - Signed Book Giveaway: Van Hipp's "The New Terrorism"
Thur 8pm - The Vito and Vito Show - Signed Book Giveaway: Van Hipp's "The New Terrorism"
Listen in to find out how to win! 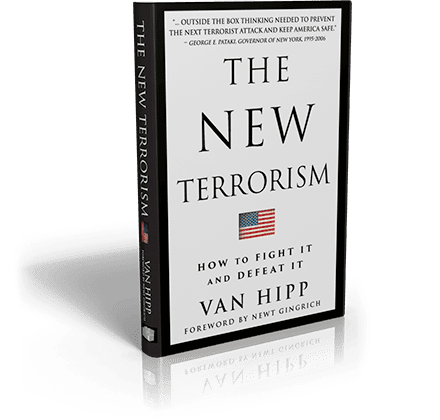 Vito and Vito are giving away a signed copy of Van Hipp's new book, "The New Terrorism"! Support Ted Cruz? Think he has no shot in 2016? Vito and Vito go into detail and explain why he can win, why he should win, and oh, why he's a citizen, too. Sgt. Bergdahl is being tried for desertion, finally. And why the Left praised him and hated Chris Kyle.